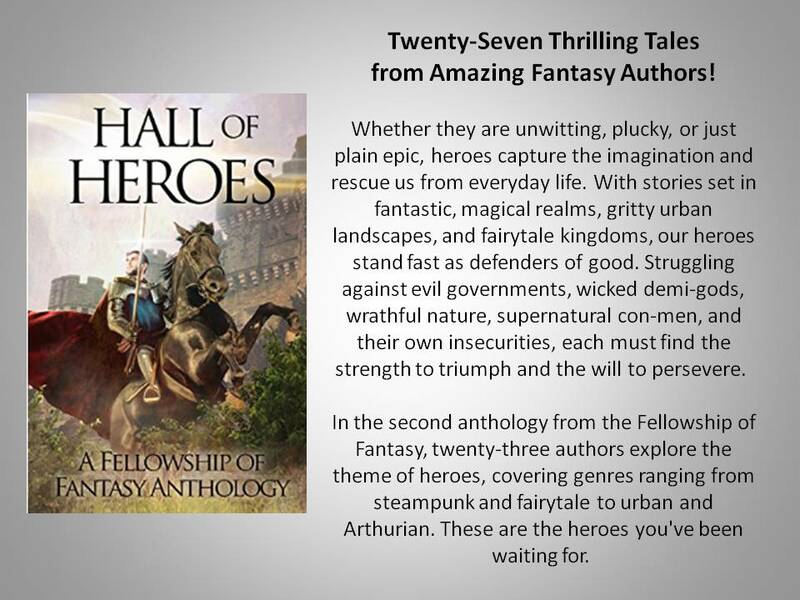 I have been on a three-day adventure, reading the 27 tales in this anthology based on enchanting worlds and incredible characters you will care about long after you finish the stories. 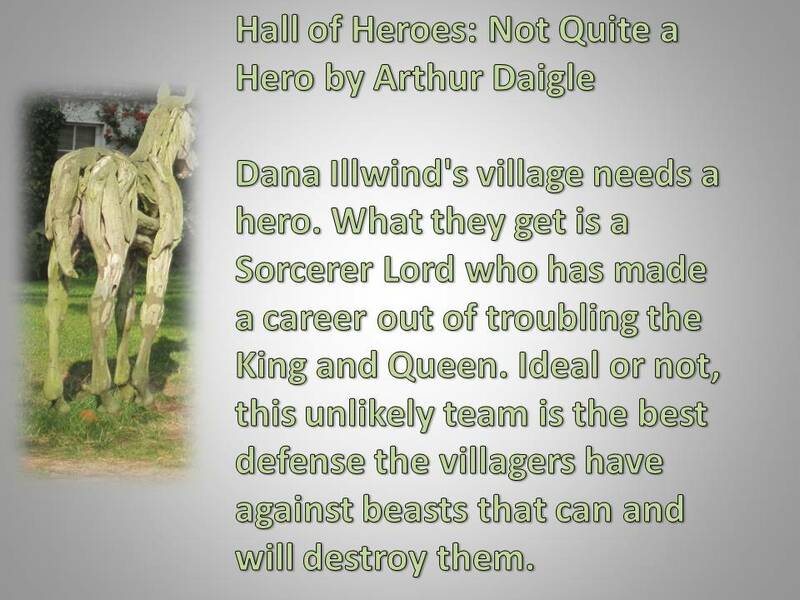 I only hope I can do justice to the authors in my Hall of Heroes review. I found the writing to be well-edited, clean, strong, and professional. This 419-page collection will delight you from beginning to end. All of the stories will satisfy your love of fantasy and the wonderful creatures we have grown to love. You’ll find jealous Kings and slaves who bend (to a point) under an iron rule. From the deadly Minotaur to the Merfolk, your reading nook will be catapulted into enchantment from beginning to end. There are Magicians and monsters, mechanical dolls, and creatures who live in mountains, valleys, and forests. Are you sure there aren’t some near your house? You’ll find yourself cheering for the heroes as they thwart the monsters intent on snatching our children. Perhaps you’ll decide you also want to be gifted in one of the seven magic schools. 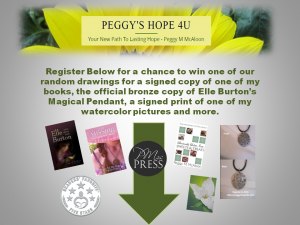 Would you become a Destroyer, Shapeshifter, Conjurer, Minder, Seeker, Guardian, or Healer? The choice may or may not be yours! The imaginations of the authors will thrill you as you encounter dolls who seem alive and water sprites that can’t exist, can they? I found the depths and complexities of the short stories were intriguing, making it truly a jewel you won’t want to put down. The best part? Each story was vastly different from the ones before, and I was able to sample the writing styles of fantasy authors I hadn’t previously read. 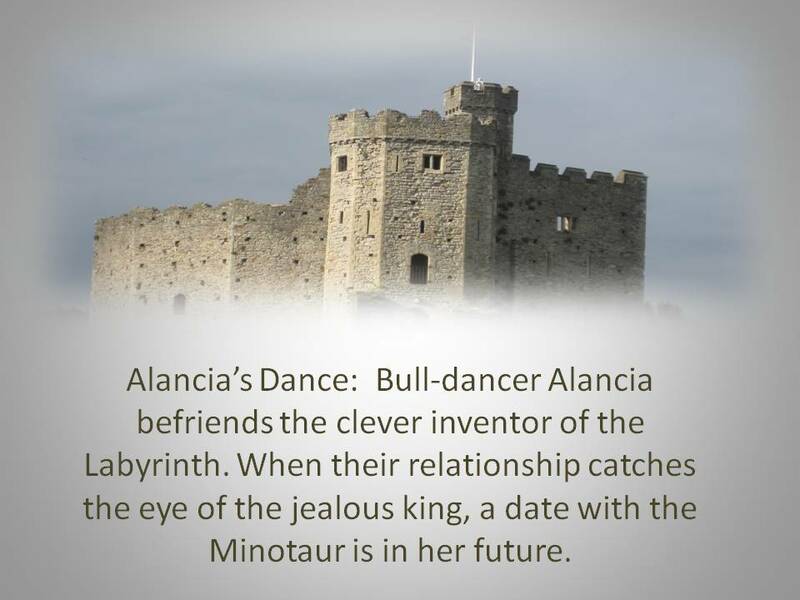 Hall of Heroes: Alancia’s Dance is a beautiful story of Faith, Hope, and Courage that will stay with you long after you finish the story. What makes a hero? Five-year-old Hannah Helstrom’s powers are weak, but her heart is strong. In fact, fierce determination might be her greatest attribute, but will that be enough to save a child’s life? I delighted in this story as everything in my being kept urging Hannah on. Surely the magical power of being able to heal yourself, or “reggie,” is a talent any superhero would want to master! Monsters wear many faces. The Great Zamphini has many talents, but he’s no soldier. With most of the men away fighting a war, who will protect the citizens left behind? The Great Zamphini might be overlooked because he weighs three hundred pounds, and dresses in bright red robes, but his talent for creating animated objects has no equal! After her father dies, Shea becomes a teenage hero-in-training for stray and injured animals. 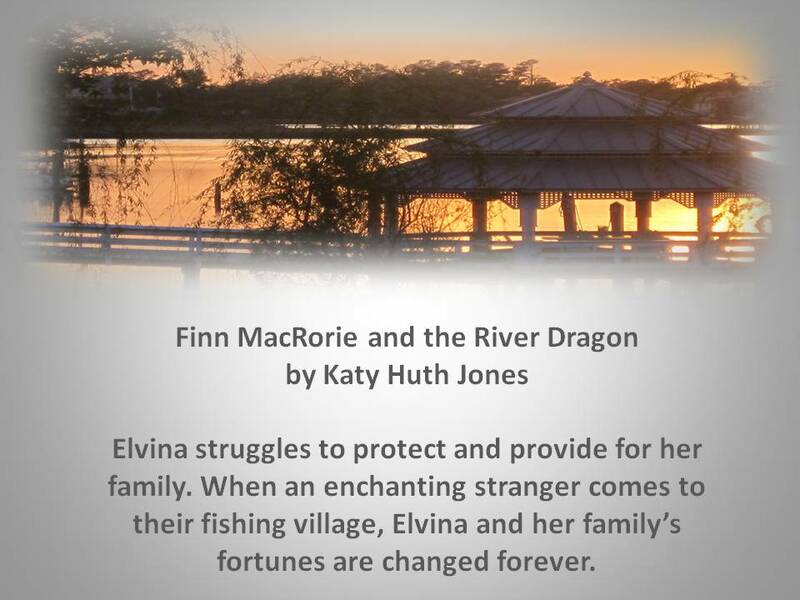 When she runs into the woods after the dog terrorizing her small town, she has to choose whether to continue her chase – or to save a water sprite she doesn’t even believe in. Every town has a Rascal who escapes detection, but do they have someone like Sheriff Clark who knows how important it is to inspire the kids who may not find support otherwise? When a young girl disappears on the city streets, the police can’t act fast enough to save her. But maybe a half-Fae, charged by the Queen can. Every parent’s nightmare is a missing child. You’ll find yourself holding your breath as this tale unfolds. How many kids are involved? Little Scamp has no shoes. In the dead of winter, her footwear consists of scraps of cloth and her toes are sticking out. Will the wizard find a way to help her? Dodging deadly fireballs and lethal lightning rays are part of the job for superhero and supervillain publicist Cassandra Robinson. But when a supervillain announces he’s switching sides for religious reasons, all of her marketing skills might not be enough to salvage this wannabe hero’s image. If you’ve ever been in a job that involves marketing, you’ll understand why Miss Robinson didn’t enjoy being thrown a curve ball. But, when you represent both good and evil, things can get – well, complicated. 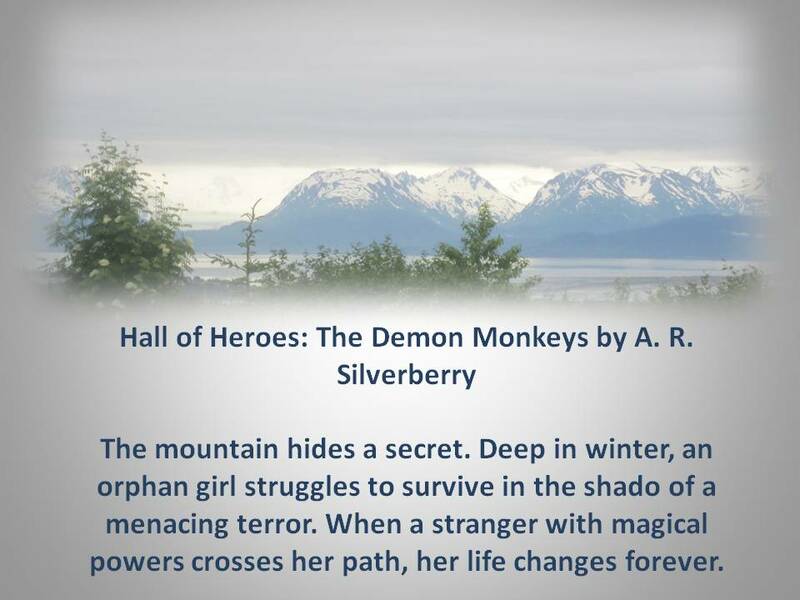 Hiding from sorcerer hunters, Marisol travels in search of those she can help with her dangerous gift of healing. With every life she saves comes the risk of being discovered, but only if her secret doesn’t destroy her first. One thing Marisol knows for sure: dragons don’t necessarily like sorcery. What are the things trying to get in Jahnvi’s window? Are you brave enough to find out? Brawler. Air racer. Spy. Josiah U. 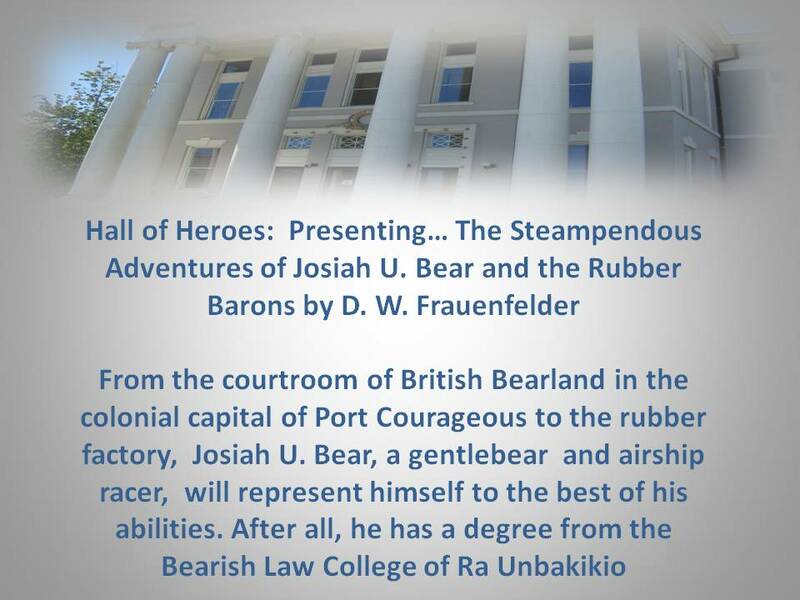 Bear is all that and a gentlebear besides, but he’ll soon face his most dangerous mission yet. The Anvorians have a new weapon, and it’s up to Josiah to stop them and save bearkind. Daniel Saveron races to River’s Edge to stop a Destroyer plaguing the village with a deadly disease. Those who gave him the contract were adamant about the woman’s guilt. They also lied. Breaking the contract means killing his career, but keeping it means murdering an innocent. If you could choose, which of the seven magic schools would you want to acquire: Destroyer, Shapeshifter, Conjurer, Minder, Seeker, Guardian, or Healer? Teagan’s insane mother has always cautioned against a faerie who seduces women and leaves them to die. When a handsome stranger enters the town, Teagan must decide if she’ll chase after him or heed her mother’s warning. But then the stranger disappears with her sister, and Teagan must save her before the Love Talker Strikes. When a girl is rather plain, it’s easy for a smooth-talking stranger to steal her heart… No one else wants it! Eleven years ago, Gem was born and fated to save the world. Only he has the power to stop the planet-crushing forces threatening Topha. But to do so might kill him. Soleil Pumicello was the youngest female ever to achieve the security clearance necessary to work for Tuson. Would she be strong enough to help Gemini save the world or would his ability to read her thoughts distract him with catastrophic results for everyone? Colors dance in the trees. When a song is a memory, it can be powerful! Mistake or miracle? The Wooden Ruler is a unique toy gnome, in every sense of the word. Tired of captivity, he has great plans to escape and free his people. The humans are blissfully unaware of the trouble brewing, but his schemes will change all that…if his luck holds. 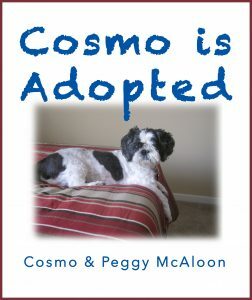 As the mother of two sons, I adored this story! I can picture my boys lining up their toy soldiers to lead a massive rebellion! Ronan wants to be a knight, but he’s from the wrong family. The Devil offers Ronan the chance to make his dreams come true, but what will it cost him and the kingdom? What would you do if the Devil offered you a place at the table in Camelot? 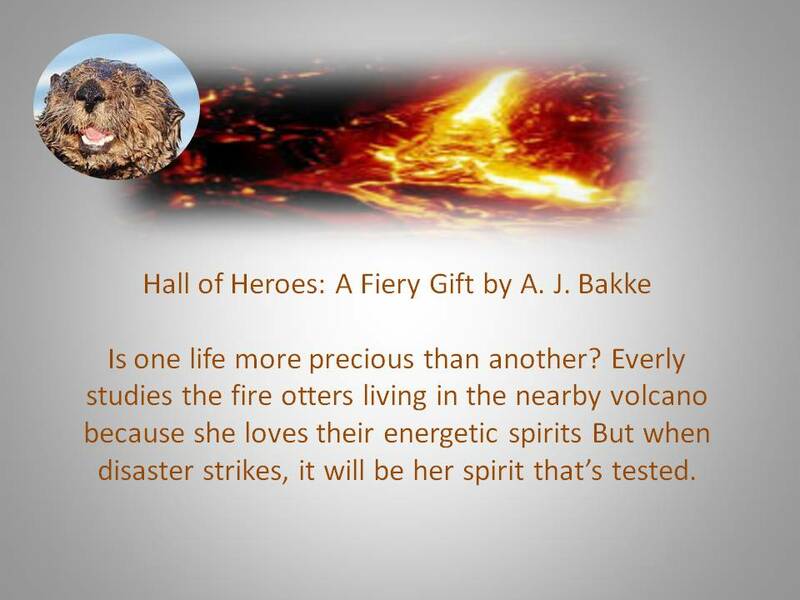 Hall of Heroes – Can she save the fire otters? A prophesied new arrival brings great joy, but also great destruction, to the peaceful kingdom of Emoh. Her tiny hands wreak havoc. Her screams cause panic throughout the castle. The King and Queen’s only hope lies in a Hero promised to tame the wild magic. But who could it be, and will the kingdom of Emoh survive long enough for the Hero of the second prophecy to rise? 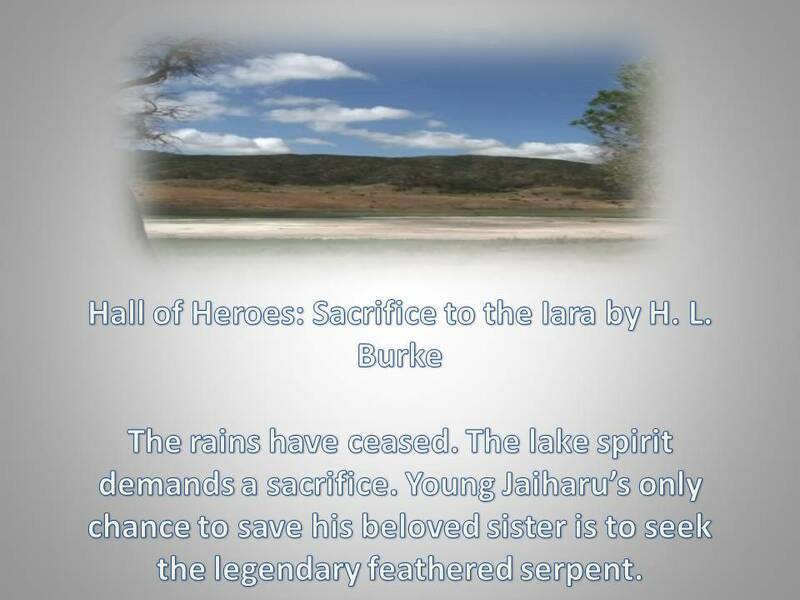 How could one young boy save his sister from being the sacrifice to the Iara, when the villagers cowered in her presence? Facing expulsion from hero school, Charla slips through a portal and comes to Earth. Ben tries to help her, but what does a mermaid know of our modern world? Death stalks the village. A hunting party must face their fears as well as a fierce foe in order to protect their home. But what can inexperienced men do against a legendary beast? Jenny, a social outcast, and mediocre hero must team up with a friend and put aside her doubts to save her nemesis from an awful fate. Could you bring yourself to risk everything to save the one person who makes your life miserable? Is he gifted or cursed? A series of strange events revolve around Gabriel. The villagers in his hometown don’t seem keen on making much of a distinction between the two. “His mother knew immediately the child was special. 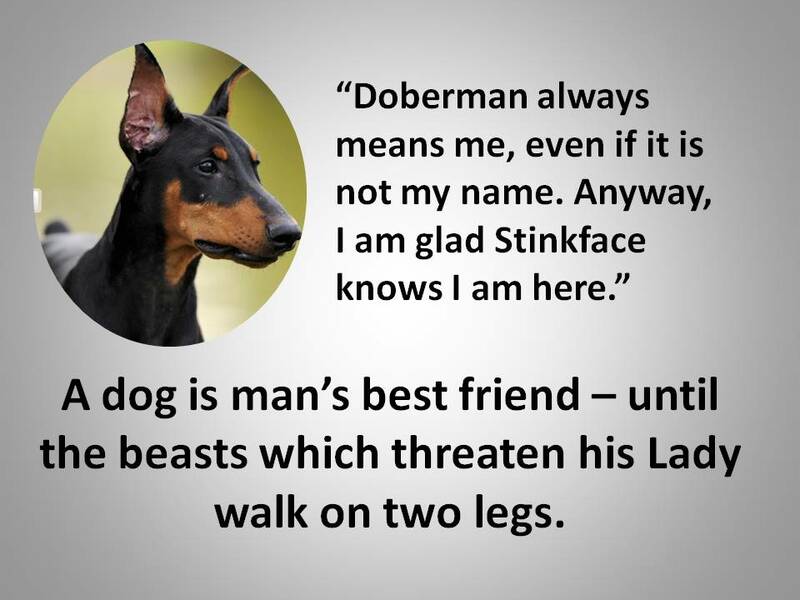 When will the evil-doers remember that ‘Man’s Best Friend’ will do anything to protect us? Life’s not fair. Deria’s twin brother has two awesome powers, but she has none. 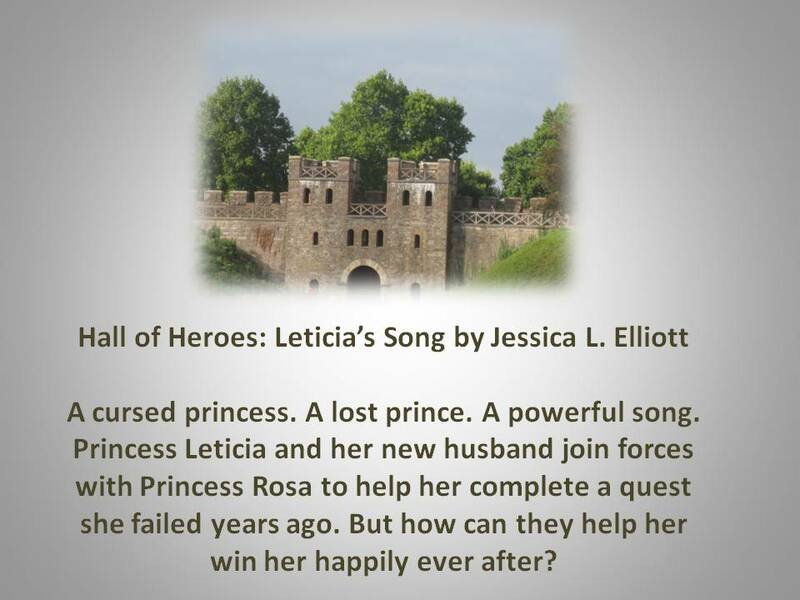 How can she hope to protect her family against an enemy sworn to destroy them?